This could work in Iowa! Educational Savings Accounts (ESA’s) provide an innovative way for parents to have maximum freedom of choice when it comes to how their children will be educated. A handful of states have implemented an ESA program, and many others are considering them, including Iowa. ESA’s allow any parent not enrolling his or her child in a public school to receive a grant equal to a portion of the state per-pupil funding. Students can use that grant for educational expenses such as private school tuition, textbooks, tutoring and online learning. ESAs would allow for true, universal school choice and inject the positive force of market competition into the Iowa educational arena. A poll conducted by the Friedman Foundation for Education Choice and Braun Research, released just last summer, found that 62% of Americans support Education Savings Accounts. That tells me people are ready for real change in education delivery, and that parents want alternatives to public education. 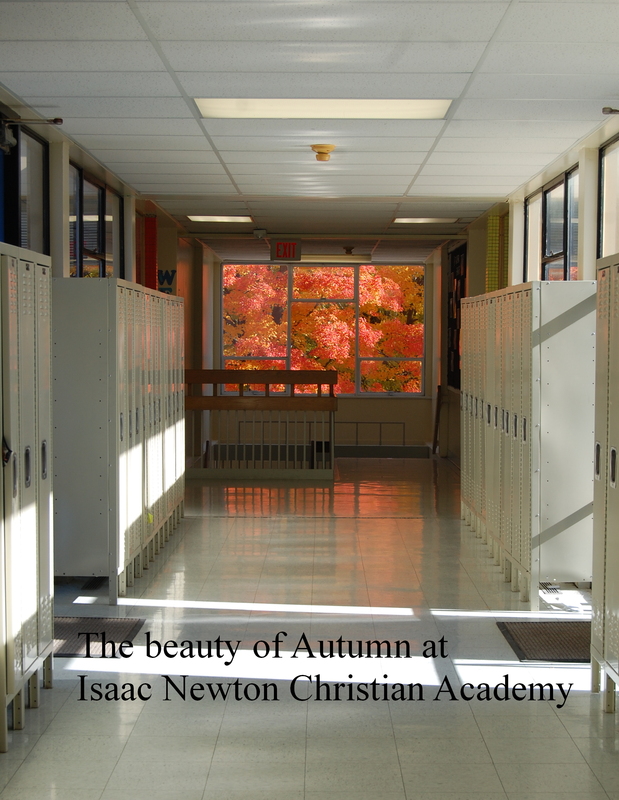 Think about it…if Isaac Newton Christian Academy, as a private school, does not have excellent academics and runs a shoddy organization, parents will speak with their tuition dollars and go somewhere else. There is a strong accountability component for the school to be at its best. If parents have children enrolled in a public school and that school is not delivering a quality education…outside of trying to transfer to a public school with a better reputation, they have little recourse within the system. When you offer full school choice, ALL schools need to rise to the highest level possible to remain viable. Research suggests that school choice programs help all schools. There were several pieces of legislation for Educational Savings Accounts that started to make their way through the State of Iowa Legislature last year. Some advanced further than others. None of them made it through funnel week, however, so we have a ways to go to convince legislators that this could work in Iowa and that many parents would like to see ESA’s. We need parents from all over the state to connect with their legislators and promote ESA’s in their area. A grassroots campaign will show legislators our support for this type of program. We are looking for people in the Cedar Rapids area to help. If you are interested, shoot me an email at koates@incaonline.org. What do you think about Educational Savings Accounts? What questions do you have? I’d like to start a conversation in this space about it, so please let us know your thoughts. Share them on the blog “leave a comment” section rather than on individual Facebook pages. We would love to have ESA’s here in Iowa! What a blessing it would be! I have a friend in Arizona and she is able to send her kids to private school because of it and is so thankful!